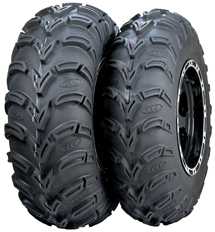 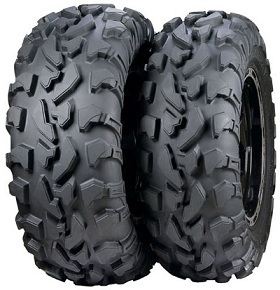 ATV/UTV tire offering the same Steady Performance and Tread Pattern as the Baja Cross X/D but comes in a Lighter-Weight Package and 6-Ply Construction. 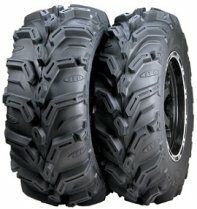 All-Conditions Bias ATV/UTV/Side-by-Side and Golf tire. 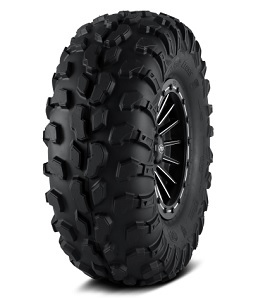 Extreme Terrain Radial UTV/Side-by-Side tire.